Up, down, up, down, up. Down, up, down, up. Start from the down again, with decreasing amplitude until the down cannot become an up anymore. Everything alive and in life complies to the down-up-down rule. The knowledge of this in an experience we the creatures gain during our lives. Always too late. 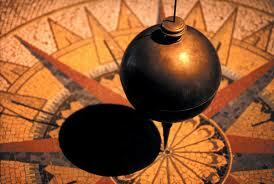 Even then, we never give up the hope to trick the Pendulum and defy the laws of gravity. Just a bit more force, it will take the pendulum higher, and maybe then the down will become an up again, as before, as we used to be. One more time, this time it will work. 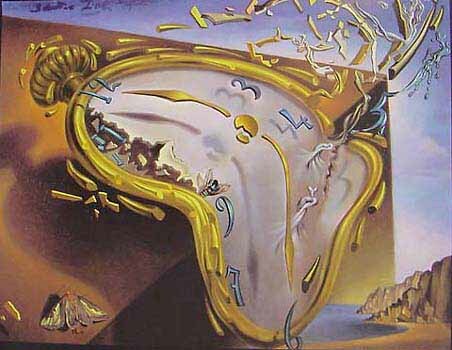 But, in fact the time is the one we will never win the race with. Time will never be on our side. Nevertheless we, the humans will never give up the hope to invent Perpetuum Mobile and stop worrying about the ups and downs.